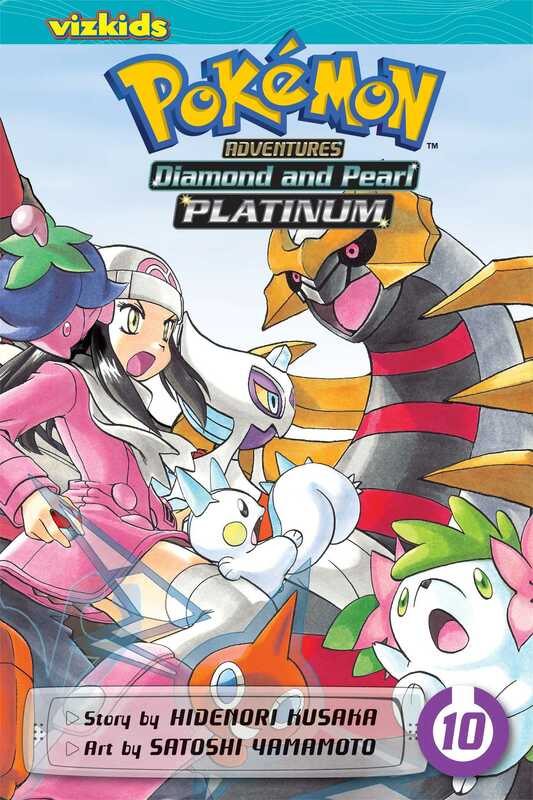 Finally together again, Dia, Pearl, and Platinum must battle Legendary Pokémon Dialga and Palkia, who are being controlled by Cyrus, the powerful boss of Team Galactic! Then a new Legendary Pokémon leaps into the fray! Whose side is it on...? And who will rescue Platinum's hapless bodyguards from the mysterious Distortion World they've been banished to...? Plus, hang with Lopunny, Claydol and Ivysaur and meet Porygon-Z, Gallade, and...Looker? !